The Sandusky County (Ohio) sheriff pleaded not guilty to multiple charges after an investigation by the Ohio Bureau of Criminal Investigation found that he was connected to the disappearance of drugs from prescription drop-off boxes. 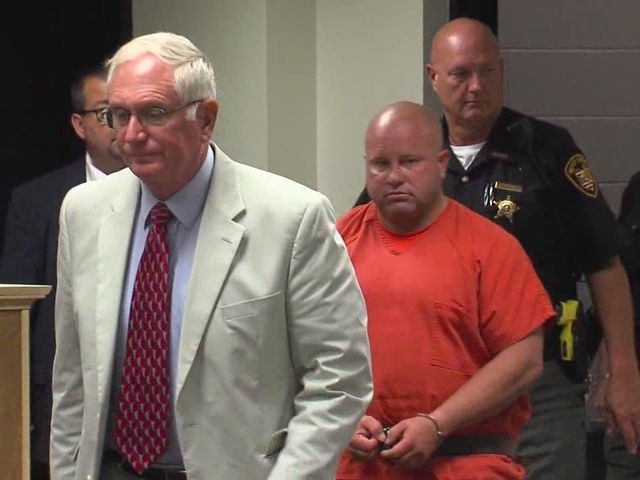 Sandusky County Sheriff Kyle Overmyer was indicted on 43 charges, with 38 of those charges being felonies. The Ohio Bureau of Criminal Investigation was asked by Sandusky County Prosecutor Thomas L. Stierwalt to look into Overmyer after six local police chiefs expressed concerns about alleged unusual behavior linked to prescription drug disposal drop box collections. 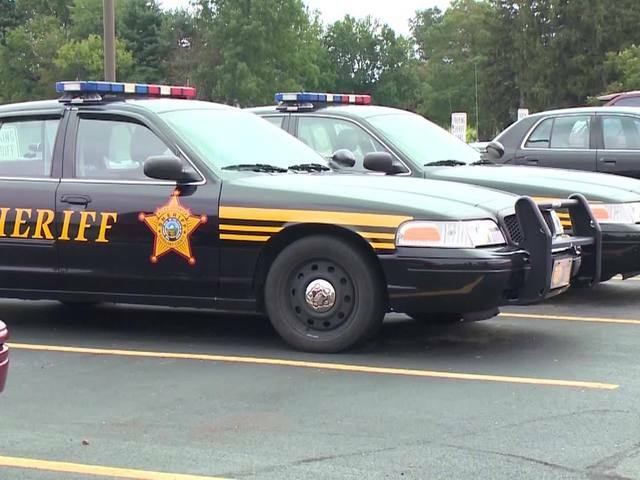 "There are 88 sheriffs in the state," Special Prosecutor Carol O'Brien told Cleveland-based WEWS. "Most of then are fine, upstanding men of integrity and unfortunately in this situation we have a sheriff who is under indictment." WEWS spoke to Gibsonburg Police Chief Paul Whitaker in January about the disappearing pills. At the time, Whitaker said Overmyer claimed he had an agreement with the DEA in Toledo. That turned out to be false, Whitaker said. An investigation was opened in September 2015. Overmyer's charges are connected to improper use and tampering with records concerning his office's Futherance of Justice funds. The charges also allege that Overmyer deceived physicians and pharmacists in order to get prescription pain medication. Overmyer is accused of taking Percocet, Hydrocodone and Oxycodone from the office. View the full indictment here. According to Erie County, the sheriff's office arrested Overmyer and he was booked in the Erie County Jail on Aug. 23. His first court appearance is scheduled for Wednesday. The Delaware County Prosecutor Carol Hamilton O'Brien is serving as special prosecutor in the case. She was appointed as the special prosecutor in February at Stierwalt's request. Overmyer received a $150,000 bond and later bonded out. His trial is set for March 6.